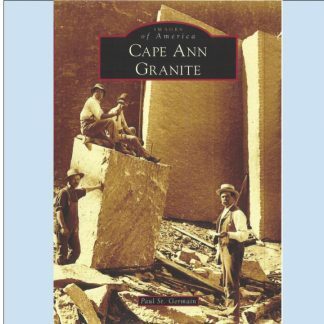 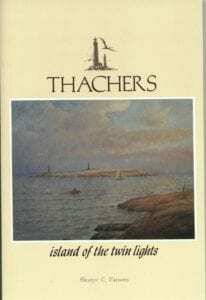 Book by Eleanor Parsons is the definitive history of the island with many B/W photos. 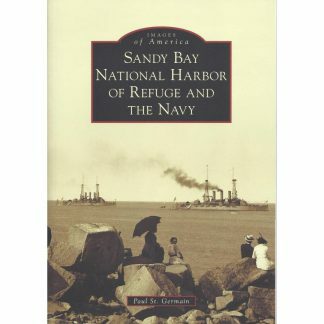 149 pages paperback. 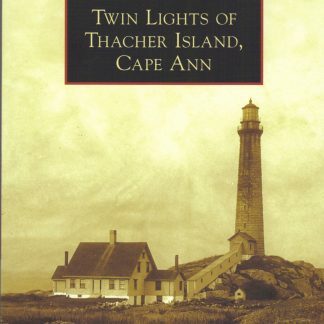 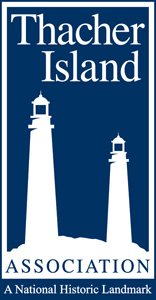 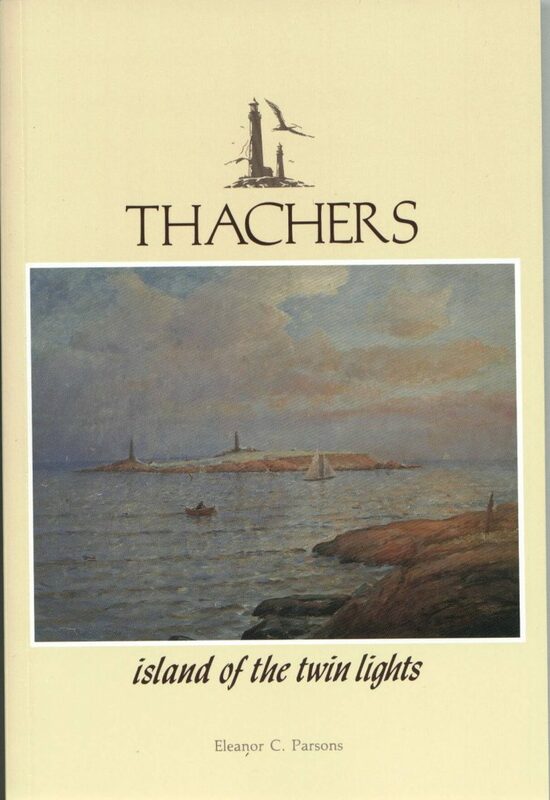 Thacher’s..Island of the Twin Lights.